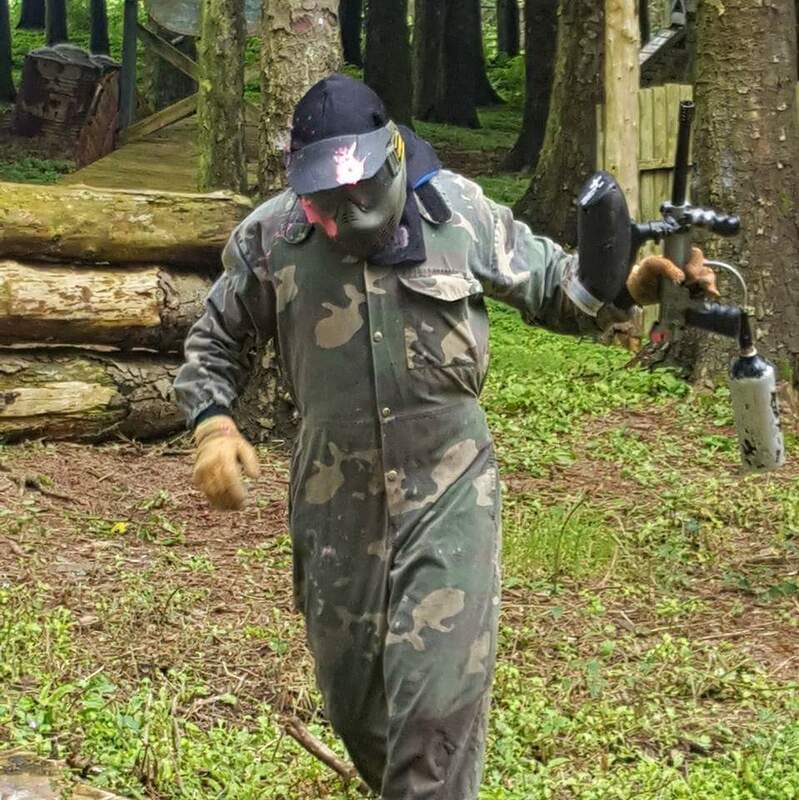 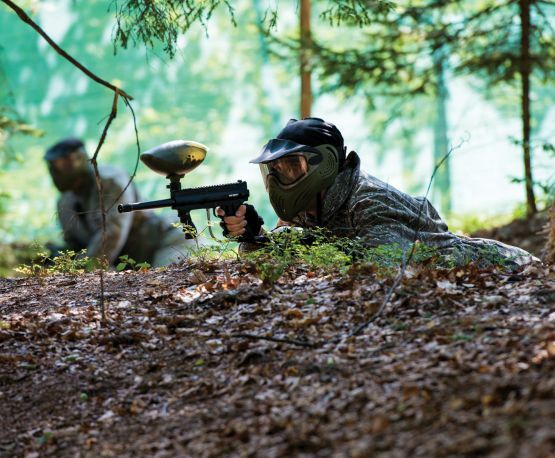 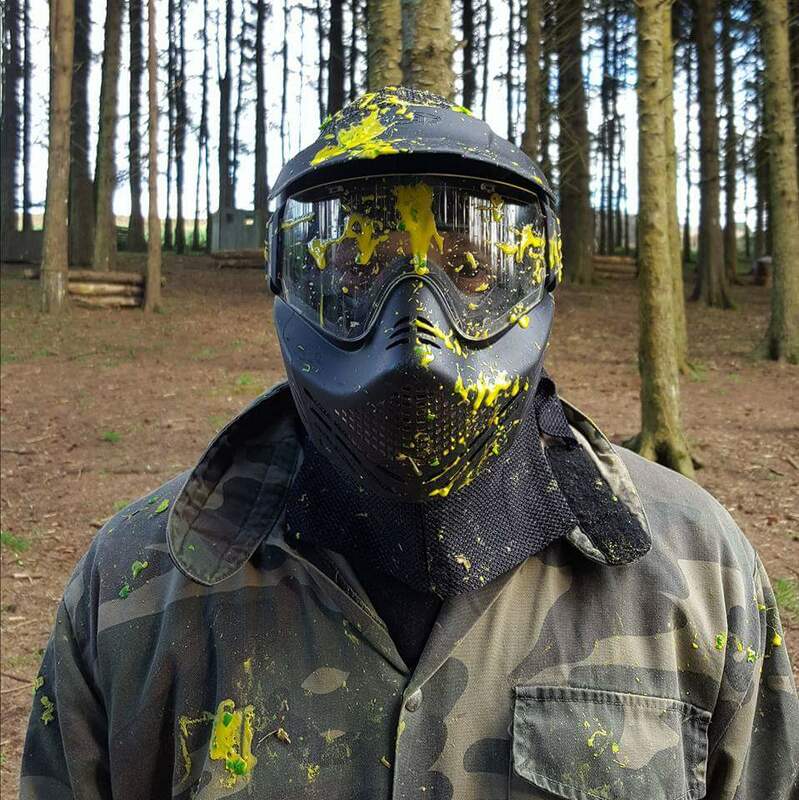 If you bring a large group we will give you a discount on paintballs. 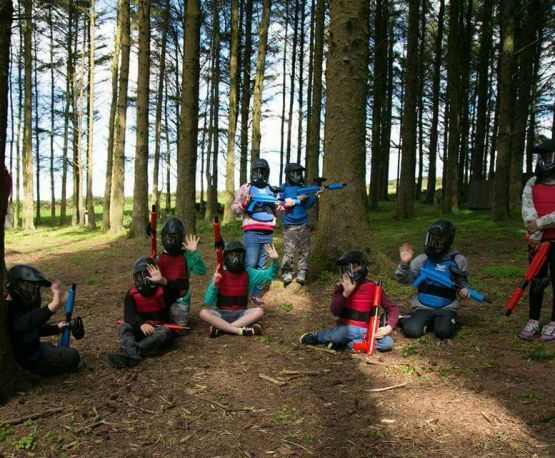 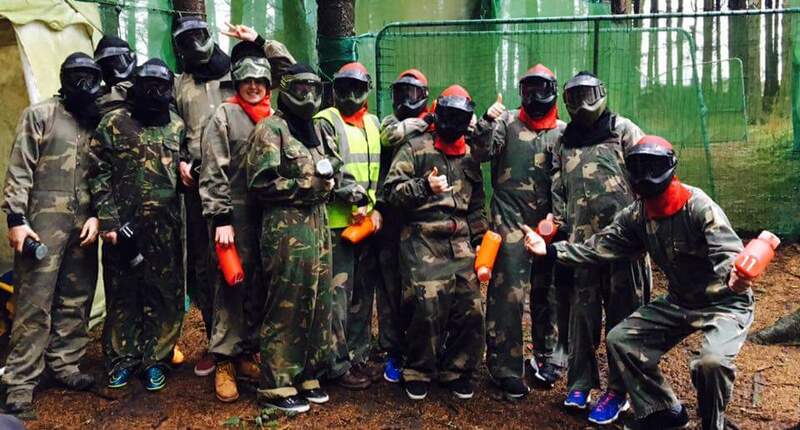 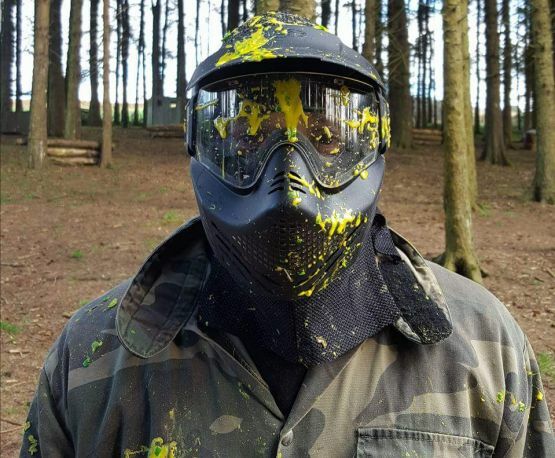 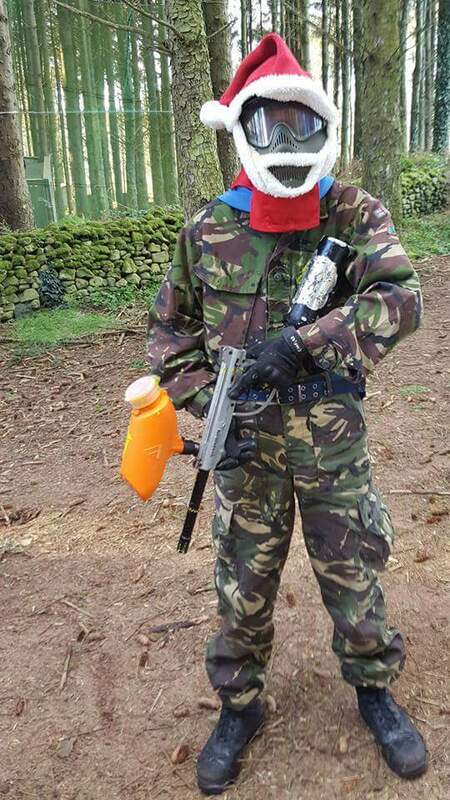 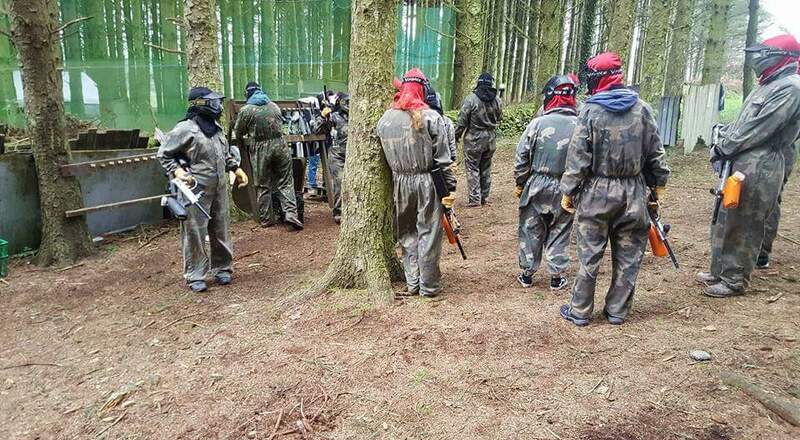 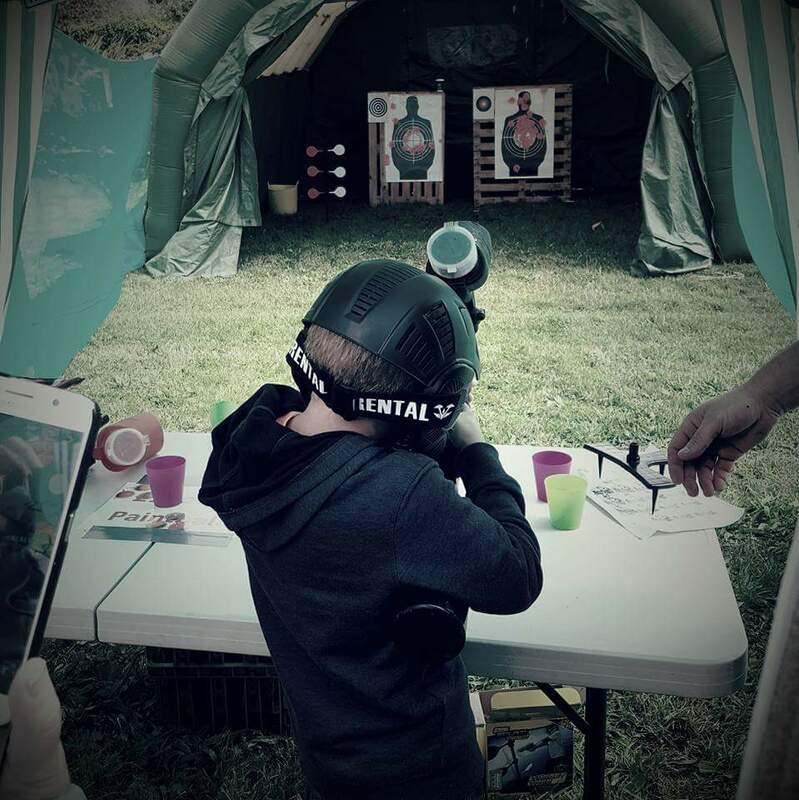 Splat Ball is a new activity to the UK, providing a low impact alternative to Paintball for younger players. 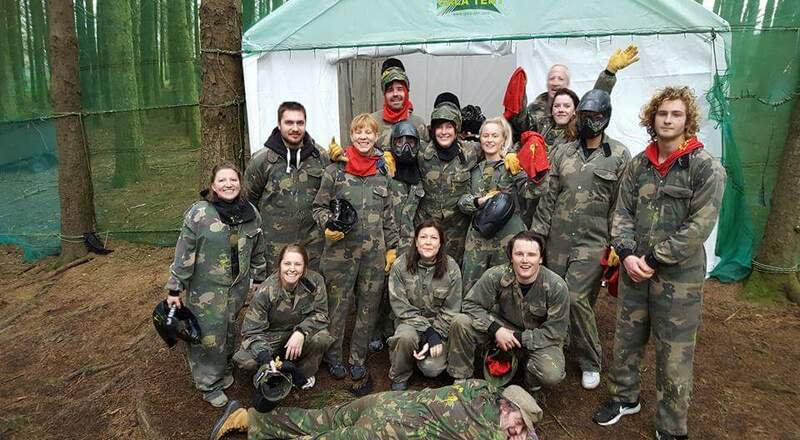 To get that real battlefield experience, you need to get down in the mud and crawl to win. 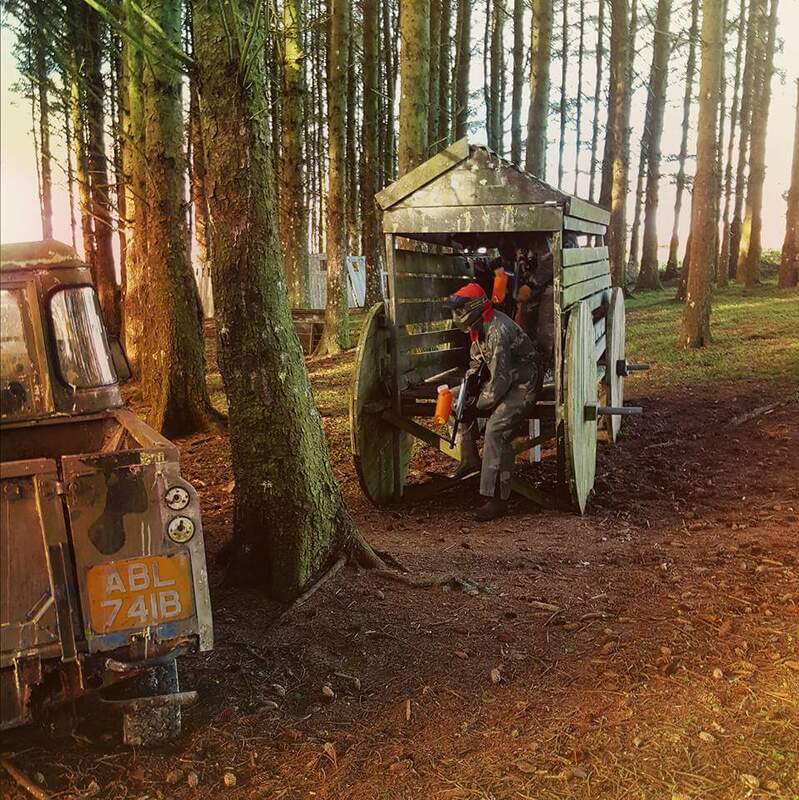 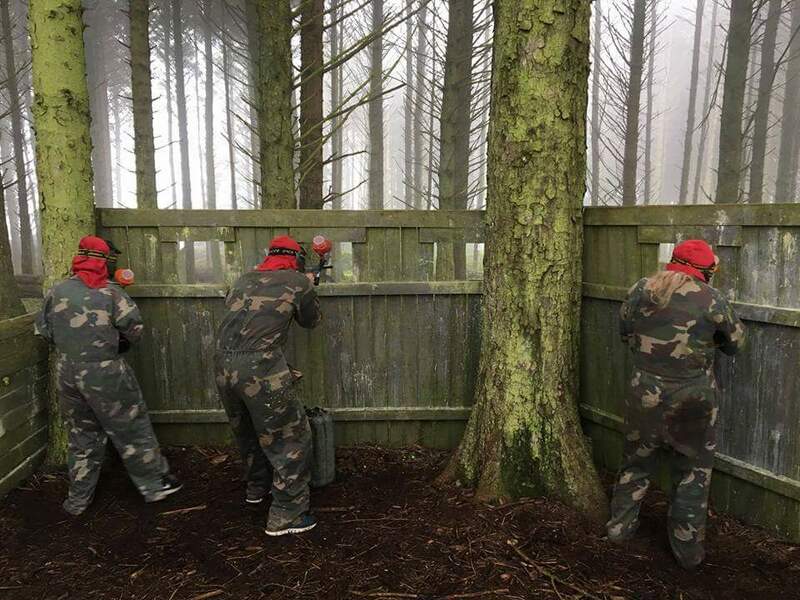 As we’re stepping up the game at South West Paintball, we’ve gone out and got ourselves a new website.